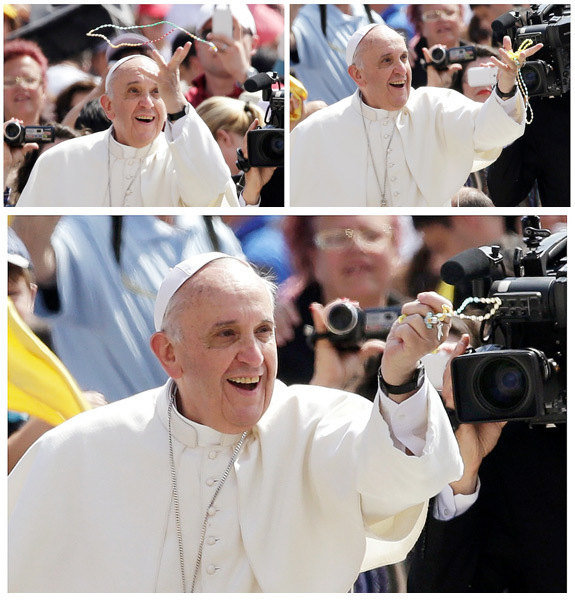 The World Mission Rosary and You! Introduce your family and friends, especially the young people in your life – children and grandchildren, nieces, nephews and godchildren – to the World Mission Rosary. Why is the World Mission Rosary Different? In February of 1951, Venerable Archbishop Fulton J. Sheen, the National Director of the Pontifical Mission Societies from 1950 to 1966, in a radio address [The Catholic Hour], inaugurated that World Mission Rosary. He saw the need for us to pray not just for ourselves, but for the whole world, and especially for those who are poor and vulnerable at home and around the world. In Africa, we can pray for the orphans of the AIDS epidemic, being helped by Sister Marie Thérèse and Missionaries at The Hope Center in Yaounde, Cameroon. These children are left alone, rejected by society and often unable to attend school. These at-risk children find love and safety at The Hope Center, where they are cared for, fed and go to school to learn the basics and learn about Jesus, their faith and prayer. Through a partnership with the Practical School of Agriculture about 20 miles away, the students also learn corn cultivation on a 2-acre farm. They learn these essential skills, not only to help feed their families, but to become leaders and bring the Word of God to their communities. 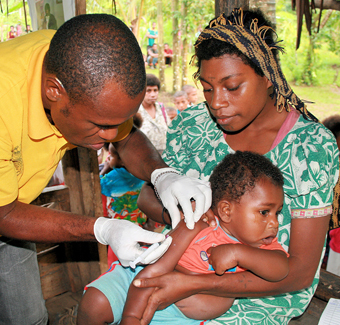 In the remote areas of Papua New Guinea, prayers are needed for trained healthcare professionals to help the community. 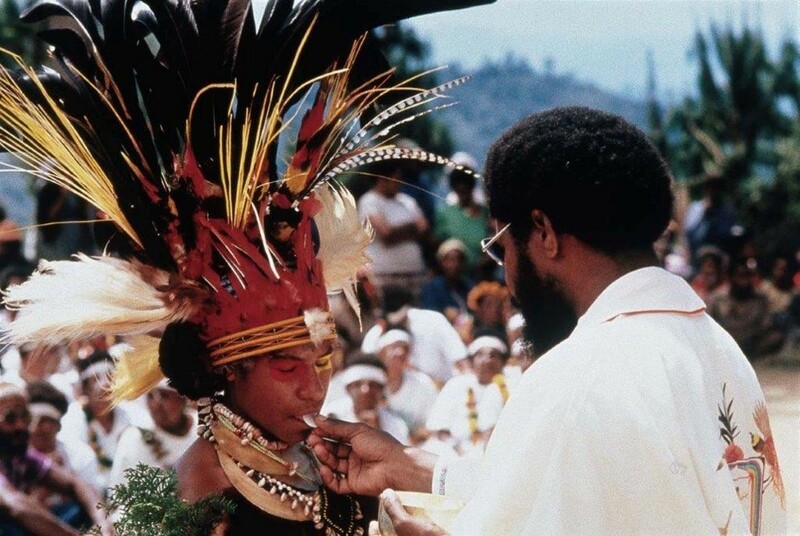 In the Catholic Diocese of Lae in Papua New Guinea, St. Dominic’s Parish sponsors community healthcare outreach programs for disease prevention, health promotion and education. The local parish priests, Religious and lay ministers can provide for the spiritual education of their people, but they need a more permanent medical staff to work at their side. 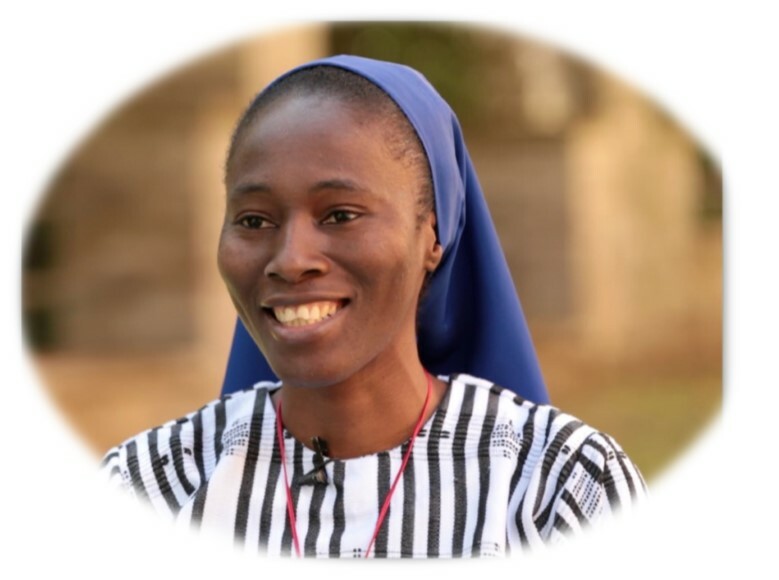 Religious women like Sister Ezike attend Mater Ecclesia College in Rome to gain skills for effective ministry in their home countries. As a young girl, Sister worked with Missionary sisters to serve younger children in her village in Nigeria. 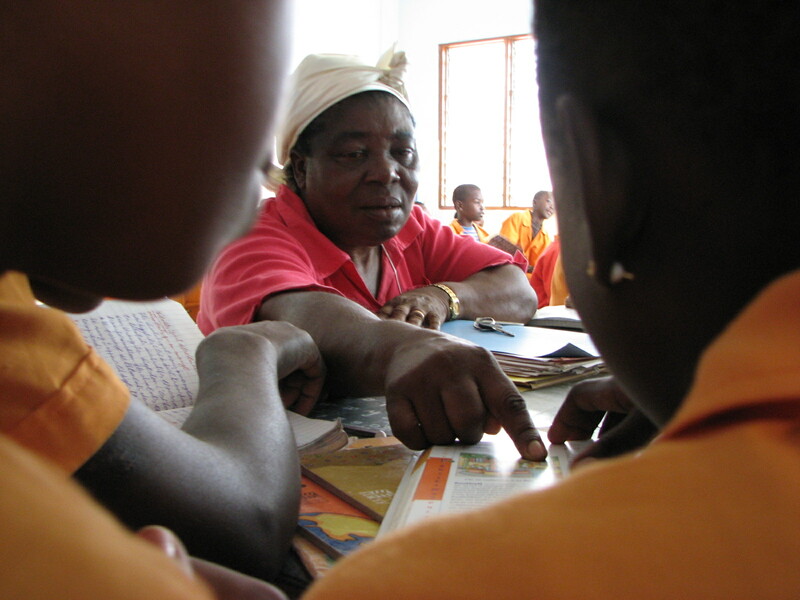 Their work inspired her own vocation to make a difference in the lives of children and families. Sister Ezike feels, “We are connected because we are one in Jesus. We are connected to work with full force to achieve something great.” She and her congregation actively work to prevent human trafficking and rehabilitate victimized women and children through formal education and teaching of marketable skills. The Diocese of Fairbanks, Alaska, is the only Mission Diocese in the United States. A century-plus ago, the Church in Europe supported the Mission area of the New World – the United States received almost two-thirds of the first collection taken up for the Missions in 1822. The collection came from the Society for the Propagation of the Faith . 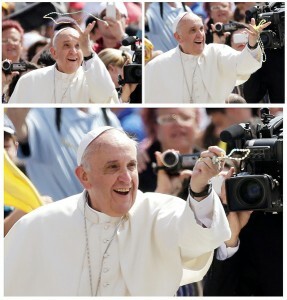 . . one of the Pontifical Mission Societies. Now, U.S. Catholics are the largest supporters of the daily work and service that take place in the 1,111Mission dioceses around the world, covering two-thirds of the globe. Thoughtfully reflect on Mary’s prayer for the developmentally disabled children taught at the Jeevdan Special School, in a poor region of northeast India. The school cares for, trains and educates 61 of these special children. Without this help, these children would remain illiterate and could never attend normal schools or learn to support themselves. The children come from remote villages and from impoverished families. These are the people served by Missionaries in Asia who need prayers and support.